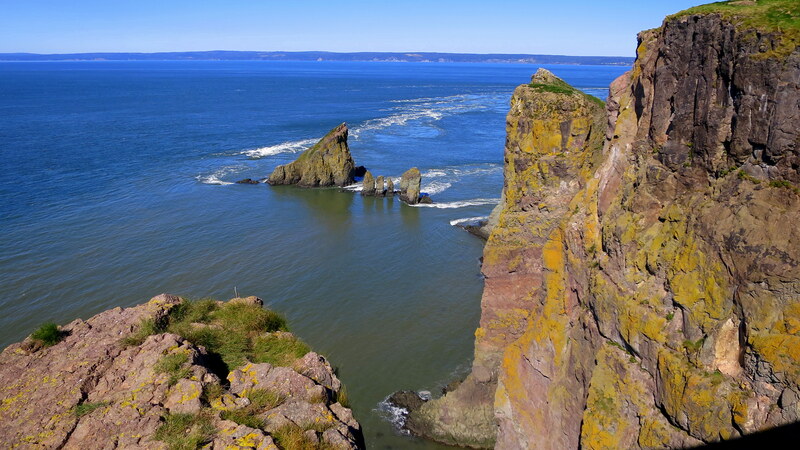 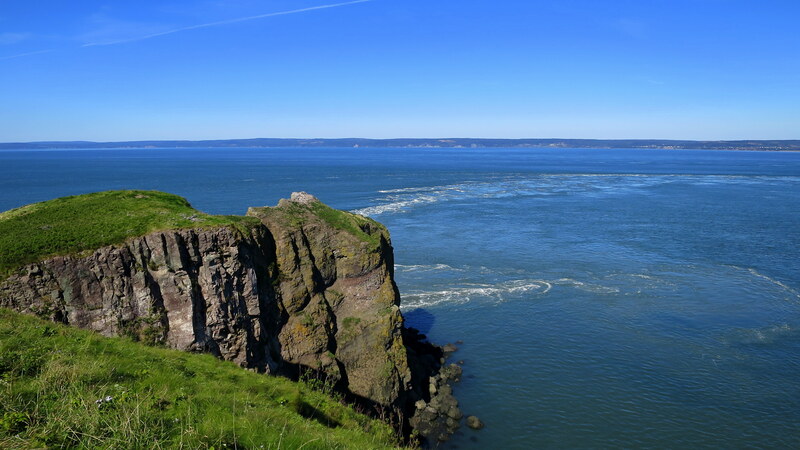 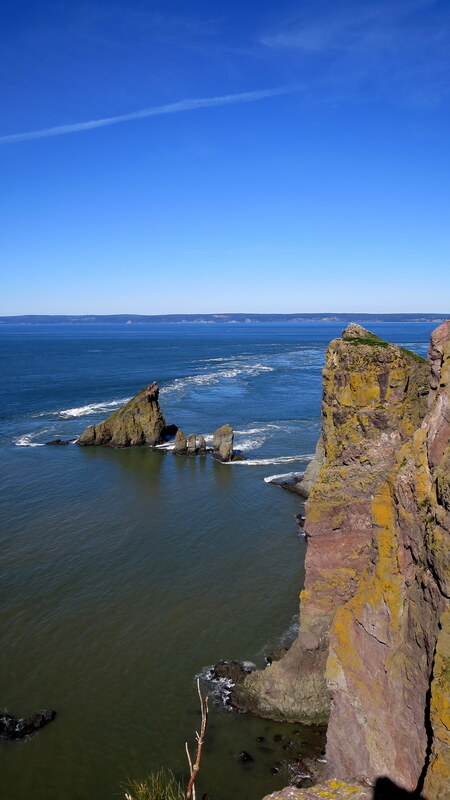 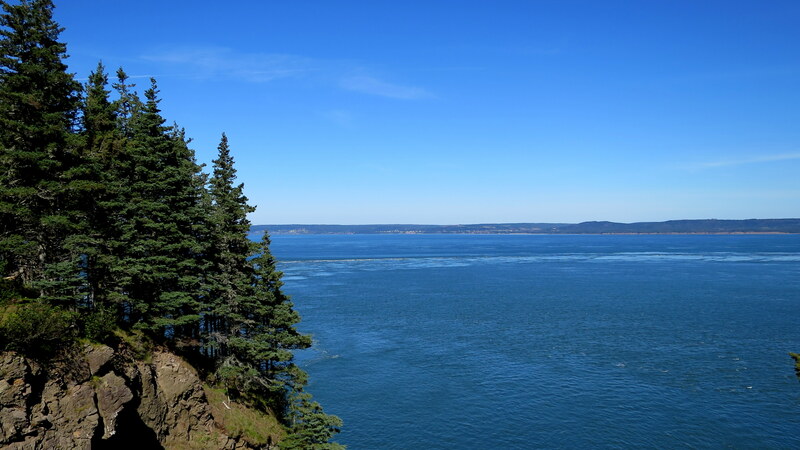 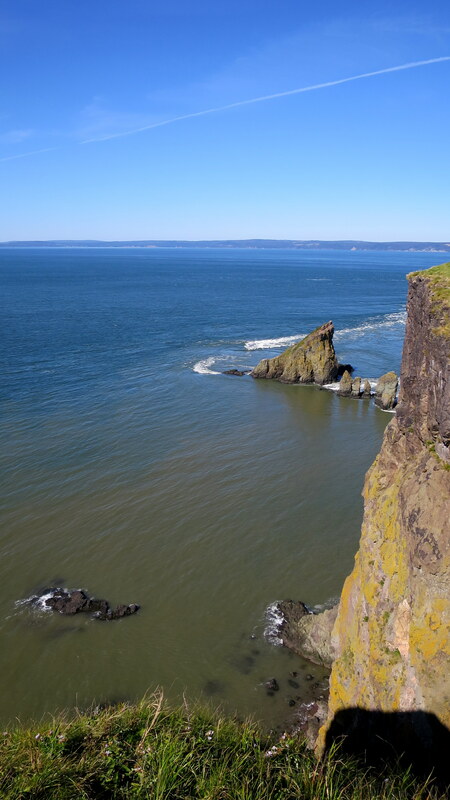 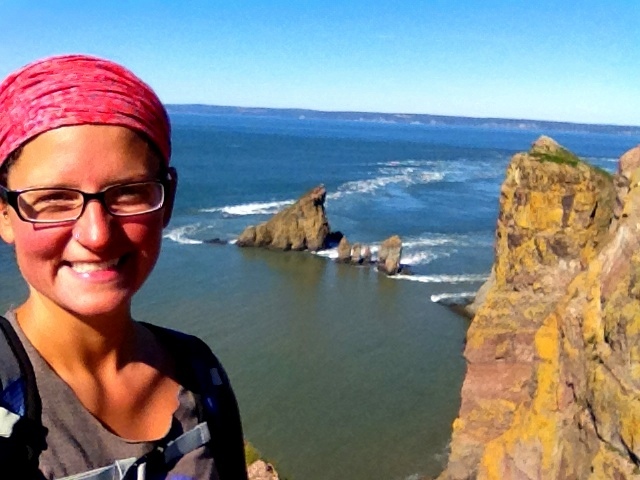 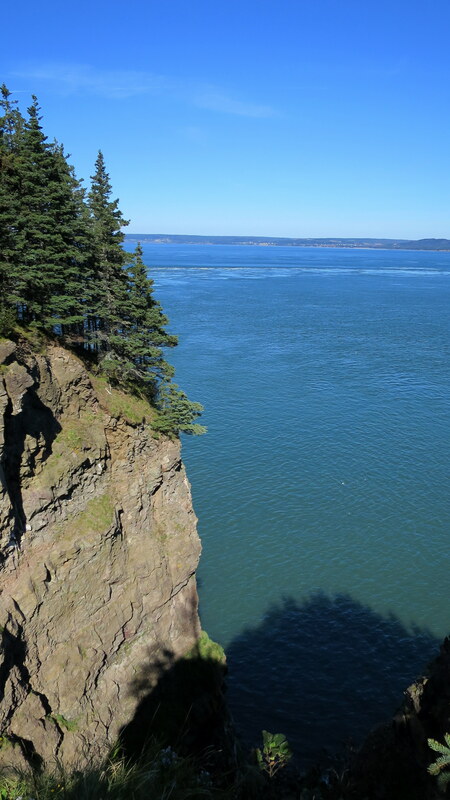 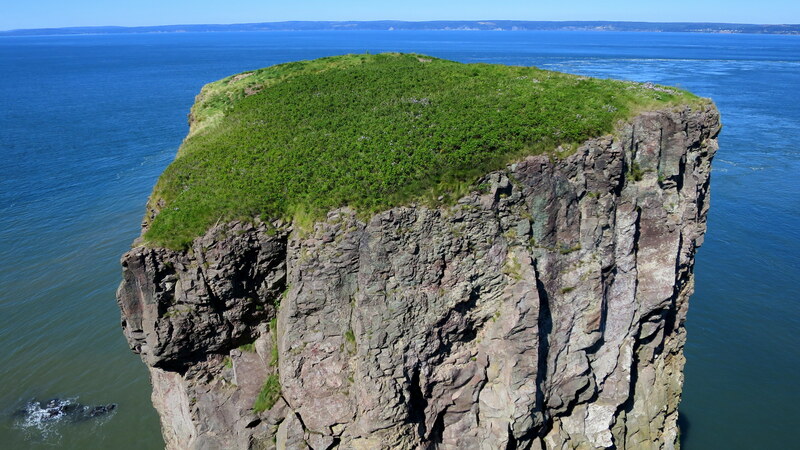 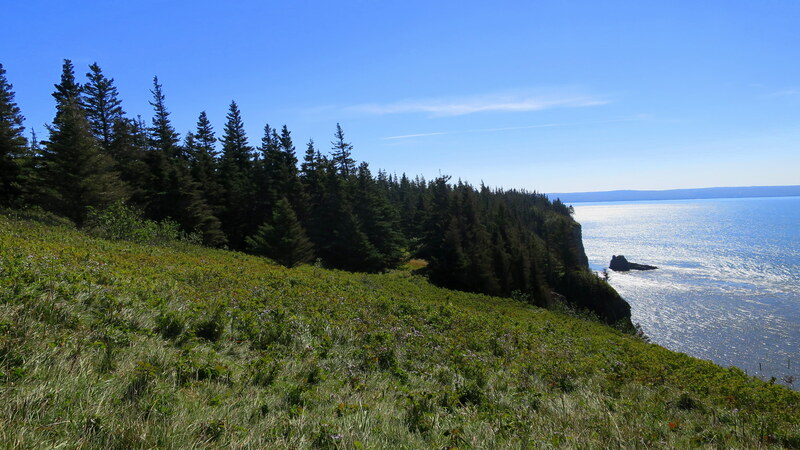 Cape Split is located on the end of a forested peninsula that marks where the Minas Basin collides with Scots Bay. 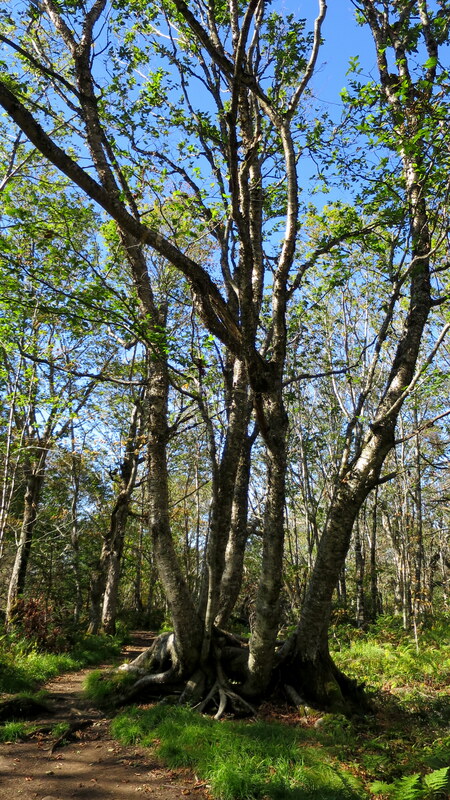 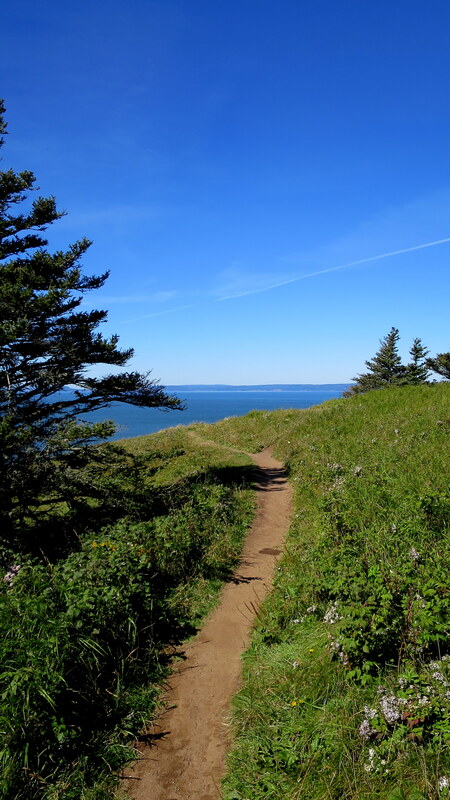 The ten mile trail isn’t overly scenic, traversing some nondescript hardwood and birch but once you cross the treeline at the end of the Cape – wow. 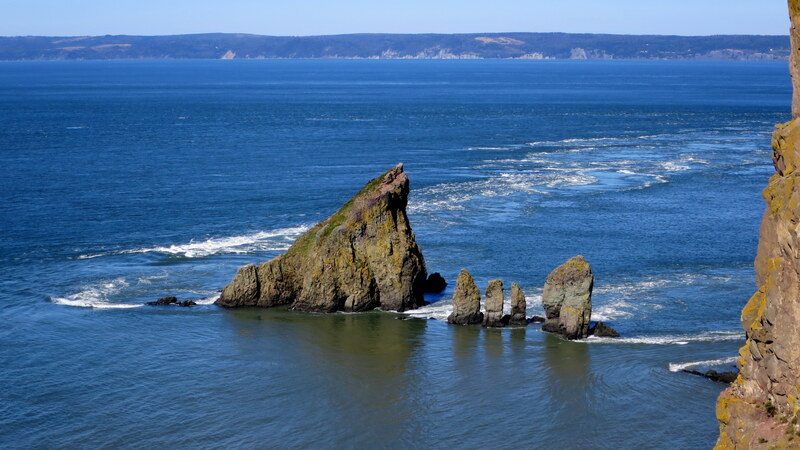 The sea stacks, the water, the rocky cliff faces, the meadows…. 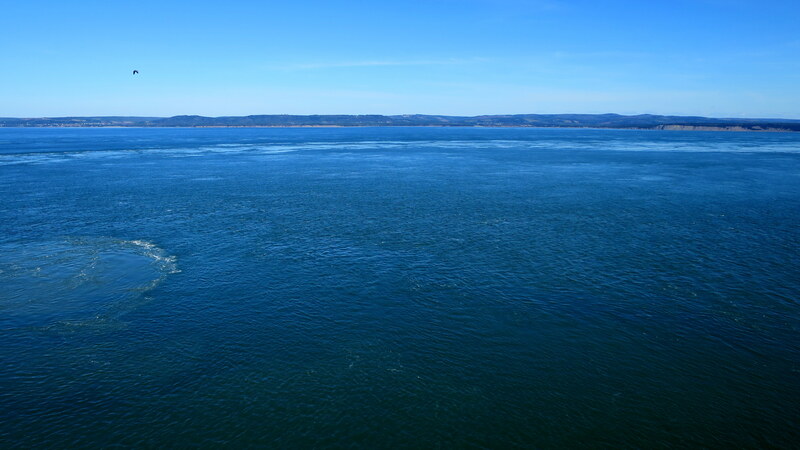 Just, wow. 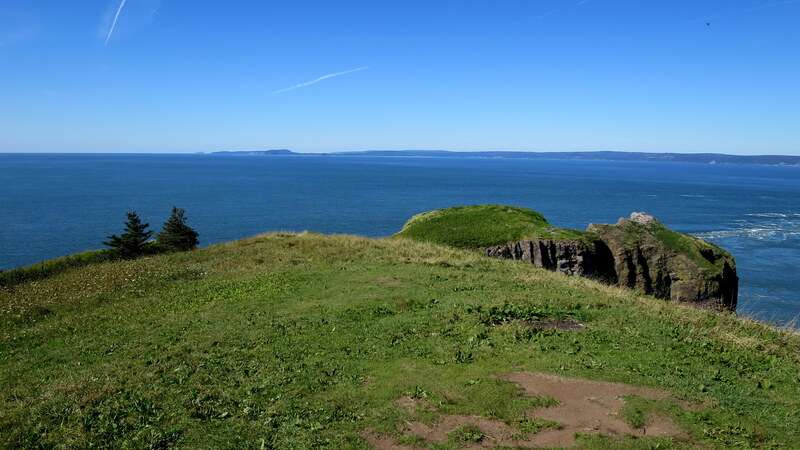 The morning started off in the 50s but by the time I emerged into the headland it was in the 70s and with the strong sun it was warm enough to take off my layers while I explored the cliff edges before I turned around for the return trip. 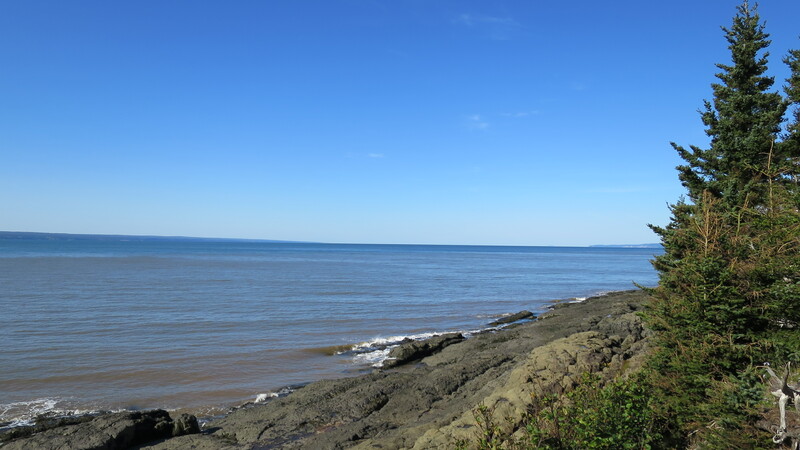 Perfect weather and perfect views.